The South-Eastern state of Louisiana promises a wide range of excitement for everyone. The state can be regarded as the melting point for a wide range of culture, among which are the French, African-American, Cajun, Creole, and the French-Canadian culture. 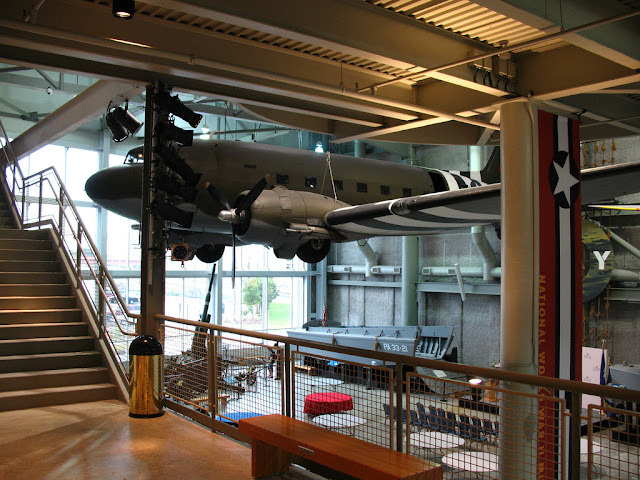 From the Louise Cathedral to the WW2 Museum and the rural life in Baton Rouge, you wouldn’t have limited options when you visit this amazing state. As the world commemorates the end of the world war this year, it could be the best suitable time to enjoy the sight of the relics of the world’s most devastating war. Located in the heart of New Orleans, the WW2 offers more detailed information on the involvement of the United States in the war. In addition to the WW2 National Museum, there are lots of military museums and specialty museums, all scattered across different parts of the state of Louisiana. 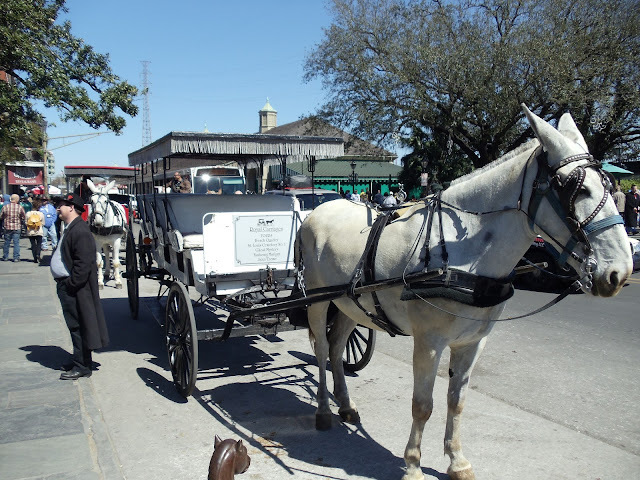 If checking out museums is not your hobby, you may want to stop over that the Royal street where you can enjoy a horse ride and feel like a royal prince or princess. 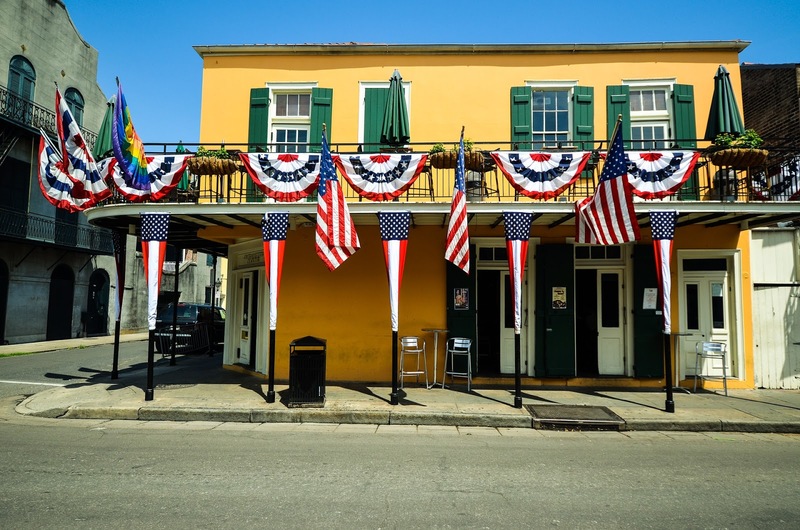 The Royal street can be regarded as the best local art hub in Louisiana, with lots of modern and historic architecture to explore. Perhaps this could be the ideal destination for professional photographers. The Royal street is located next to the Bourbon street and you can find amazing paintings and sculptures, right here. Also, the Royal street could be the best place to shop and buy antiques, if you enjoying collecting pieces of ancient arts. Visitors to the Royal street will also have access to a wide range of international restaurants, accommodation, and Boutiques. The Rip Van Winkle Gardens, located on top of the Salt Dome, at Lake Peigneur is a 20-acre, semi-tropical garden, located some 75 feet above the sea level. The gardens also surround the famous Joseph Jefferson mansion that was constructed in the year 1870 and has 22 rooms, with lots of fascinating historical designs. These gardens are opened every day of the week from 9 am to 4 pm, hence it could be the ideal place to take your family on a quiet afternoon. An amazing plantation, located on the Mississippi River, is a stretch of sugar cane plantation that has 12 historical buildings that have been listed under the National Register of Historic Places. The sugar cane plantation has been refurbished with lots of new outer buildings and slave cabins of the 19th century. Once you registered and have been admitted into the tour, you will have access to a tour guide, and each tour lasts for approximately 40 minutes. The French men street is located within a walking distance from the French Quarter, in the heart of New Orleans. This is perhaps the best place to go if you want to enjoy the finest local music because that is where most locals go to. You can also find the world famous French men market here, and that is where you will find the most authentic local art products. There are lots of music clubs in and around this street and you will find them playing all kinds of music genres. Keep in mind that admission to the music clubs here can be free or very cheap, depending on the day. If you love watching animals, you will definitely fall in love with this too. 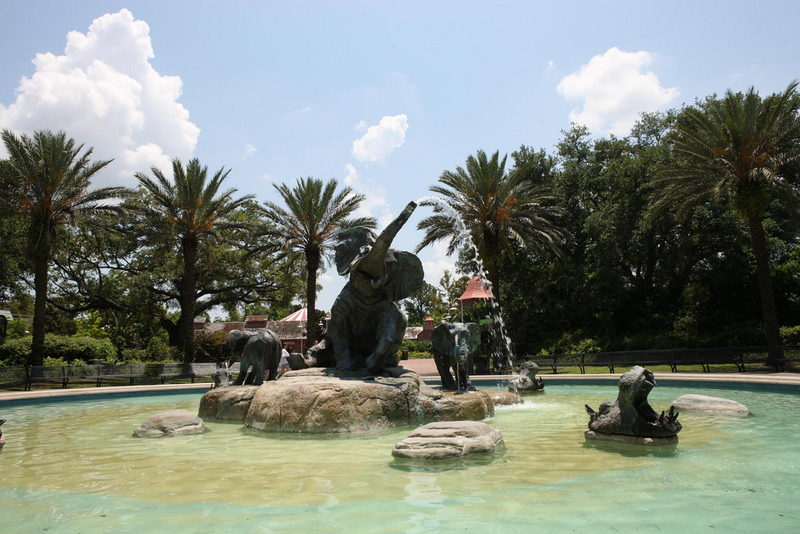 The zoo is part of the Audubon Nature Institute, which is a non-profit organization dedicated to the preservation of wild animals. There are over 2000 different species of animals located on 53 acres of land, here. The swamp exhibits, African Savannah exhibit, are some of the amazing animal collections here. If you want to be up and close to the Komodo dragon and the white alligator, then you should sign up for the reptile encounter. This zoon is opened all year round but accessibility hours will vary depending on the season. Your visit to Louisiana is incomplete without paying a visit to one of the most socio-political landmarks in the state. The Capitol, inaugurated in the year 1932, remains the official seat of government. The building extends by over 400 feet and accommodates 34 stories. This is the tallest capitol in the entire country and it is also the tallest building in Louisiana. 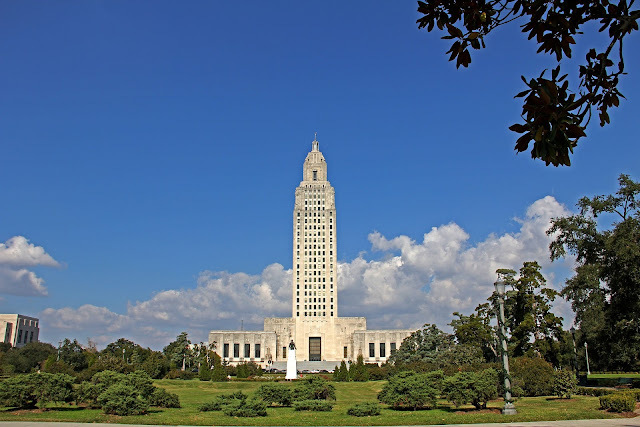 The Louisiana state Capitol is nested with several gardens located on some 30 acres of land. The vital information on the architecture and history of the capital can be found at the visitor’s information center on the ground floor. Toddlers and infants will definitely enjoy visiting this amazing place, alongside adults who love to play with butterflies. The Audubon butterfly garden is located inside the United States Custom House, at Cana street, New Orleans. The Insectarium itself is the largest one in the entire North American region and it is dedicated to exhibiting insects and providing more information on their importance to life on the planet. 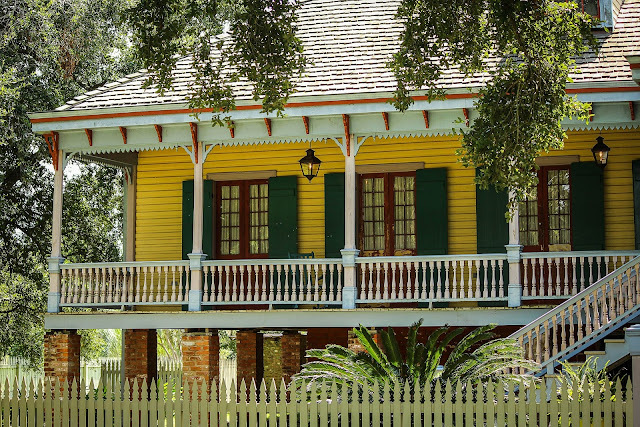 The State of Louisiana also offers a wide range of other amazing places to visit, these include; The USS KIDD Veterans Museum, and the Sydney an Walda Bestoff Sculpture Garden, in NOMA. You may want to check esta application while planning your trip to Louisiana, USA, this will ensure that you obtain the necessary authorization to travel. There are lots of other places International travelers can visit in the state of Louisiana, it all depends on what you prefer but you must always check your esta validation date before you make all preparations. Perhaps the most important ESTA documents you must have when traveling from visa exemption countries are; A printed copy of the VWP (Visa Waiver Program), and Your VWP passport. Sometimes, you may need to present proof of payment in your confirmation email before traveling.